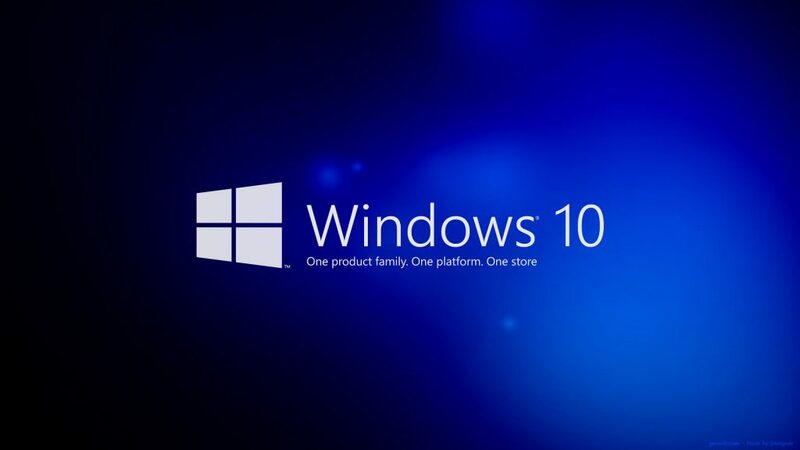 Windows 10 is going to be the next big Microsoft OS (and also the last), and pricing has been leaked! What seems to be a fairly accidental leak from an un-named online reseller has given insight into what may become Microsoft’s final retail pricing of both Windows 10, and Windows 10 Pro. Perhaps most interestingly, the pricing of Windows 10 was leaked at $109.99, less than previous Microsoft OS’s have started at. This is not that much less, but unlike with the multitude of Windows 7 versions- there is only going to be two Windows 10 versions. Windows 10, and Windows 10 Pro. 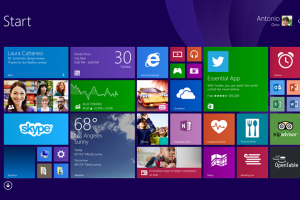 This means that for $109.99, you get all the necessary Windows features, and bonuses, of a full desktop OS. This means no more “Windows 7 Basic” types of OS’es that have only the absolute bare minimum required to function. Only fully featured, very reasonably valued OS’es to buy- with no shenanigans over ridiculously small amounts of RAM, storage amounts, or any other nonsense. Also included in the leaked Windows 10 pricing is the rumored price of Windows 10 Pro, which may come in at $149.99 at launch. This is a fairly good price for the Professional version of Windows, and is significantly less than previous “Ultimate” editions have been priced at. This is quite good that Microsoft has now included most of the “Ultimate” edition’s features into the Windows 10 Pro edition, and for a reduced cost. Quite similarly to Windows 8.1 pro, Windows 10 pro will likely have all the features like an incredible amount of RAM supported up to either 512 GB or 1 TB of RAM, massive amounts of CPU cores, and a number of professional and other built-in software as well for use in work applications. Even more interestingly, Microsoft has begun to push notifications out to all Windows 8/8.1 users, with an opt-in prompt for a free Windows 10 upgrade. 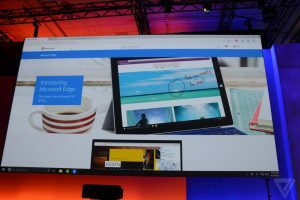 The push on Microsoft’s side towards Windows 10 clearly shows the confidence they have in it, as well as the marketing they are doing to promote it. As you can from the gallery above, Microsoft is putting a lot of time and effort into making Windows 10 well-known. Whether you find it annoying or not, Microsoft knows a thing or two about getting in your face about new products and updates! This is a great way for many people who may not have really known about Windows 10 until now to get in to it, since Microsoft has kindly built in a pop-up on their Windows 8/8.1 PC. What do you think? Are the prices for the Windows 10 and Windows 10 Pro editions respectable? Or is Microsoft being really annoying with the pop-ups? Let us know in the comments below what you think! I’ll be going with the free version, just wondering if that’s a full fledged os or whatever its going to be. Windows 7 users are also getting the upgrade, I’ve reserved mine and am also interested to see what the catch is….. Well it us Microsoft after all!